YANMAR America’s EPA Tier III compliant commercial marine diesel engine is rated at 755 mHP and 1900 RPM. The new 20.38-liter 6AYAM-ET uses a fully mechanical control system for easy servicing and reliable performance. 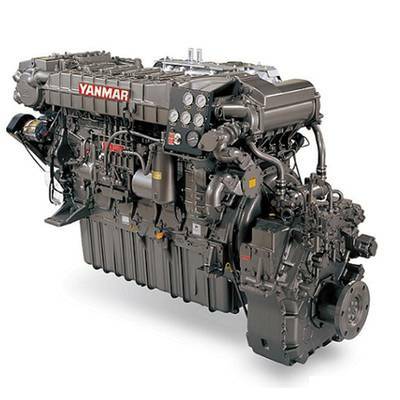 The four-cycle, in-line six-cylinder 6AYAM-ET offers several key features and benefits that make it a top choice for commercial vessel operators. The new engine is approved by various Classification Societies.